The Path To Die is coming this May to Kickstarter from Cat Logic Games, a small indie studio based out of Barcelona, Spain, and founded in 2015. Development of Path To Die is already in its advanced stages, according to A recent press release. However, the small studio is looking to gain additional funding through Kickstarter to add to the game's final touches. On top of that, the developer is hoping to use the extra money to add more translations and (possibly) release the game on PlayStation 4, Xbox One, and Nintendo Switch sometime in the future. 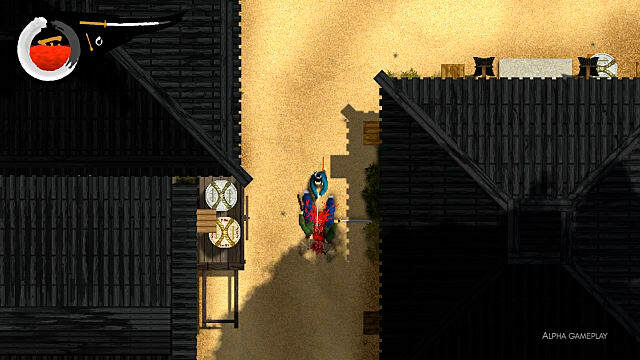 Set in feudal Japan, The Path To Die features a birds eye camera view and gameplay very much reminiscent of Hotline Miami. The press release claims the game will feature original gameplay as you wield a sword with your right analog stick or mouse. You'll also need to explore the environment to find items to maintain your health, and the game will be brutally hard, taking notes from Demon's Soul, The Legend of Zelda, and Resident Evil. 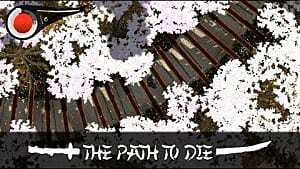 Will you be supporting The Path To Die this May on Kickstarter? Let us know in the comments below. You can also follow the developers on Twitter @CatLogicGames. Stay tuned to GameSkinny for more news on The Path to Die. Note: Cat Logic Games requested we highlight their upcoming Kickstarter via Twitter.